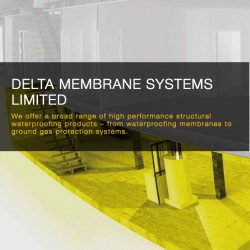 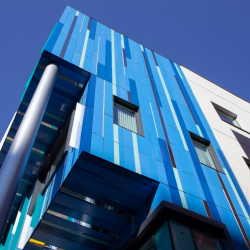 Birmingham Children’s Hospital’s ‘Waterfall House’ now features a new clinical building; it contains 20,000 l/m of Kingspan Kooltherm Pipe Insulation. 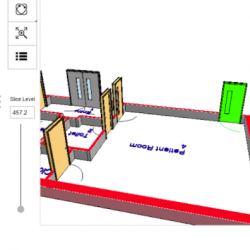 ASSA ABLOY UK Specification has released the latest version of Openings Studio, its innovative BIM-enabled product specification tool. 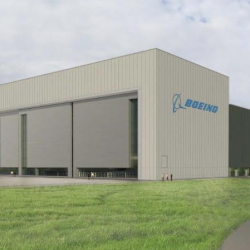 Prater will deliver the full envelope solution, including roofing, façade and glazing, to Boeing’s new GoldCare Maintenance Hangar at Gatwick Airport. 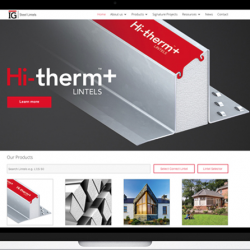 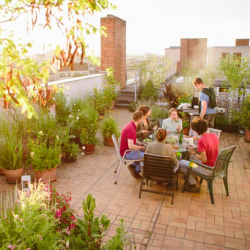 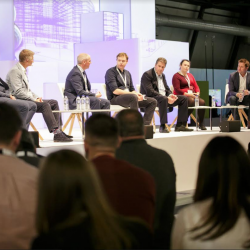 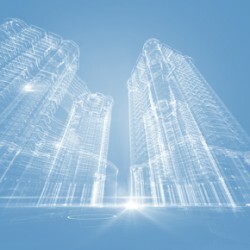 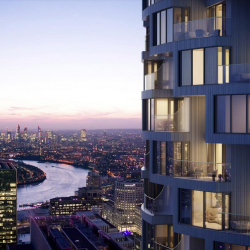 This article comes courtesy of Keystone Lintels, looking at what a trio of architects believe to be the real world opinion of BIM (Building Information Modelling). 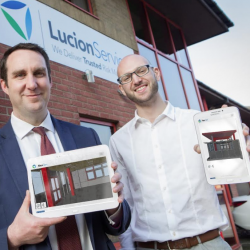 Lucion Services has continued to develop its new digital app, which combines data from asbestos surveys with 3D modelling technology to enhance safety and risk management assessments in buildings.